We’ve got a real seasonal treat for you! 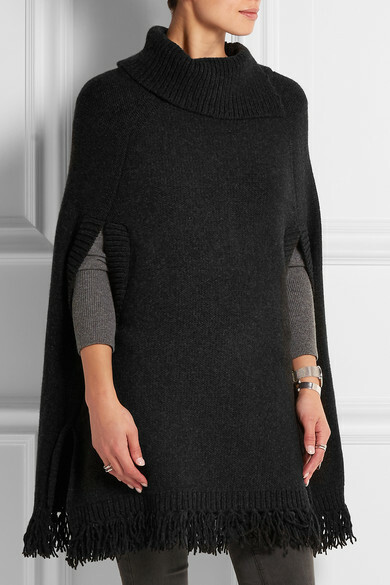 Capes, ponchos and slankets are still a big trend this season, and what’s not to love? It’s like walking around in a cosy blanket, but being fashionable at the same time – win win! They were all over the catwalks but if your budget can’t stretch that far – and you don’t want to end up with the same old high street one as everyone else – why not just make your own? 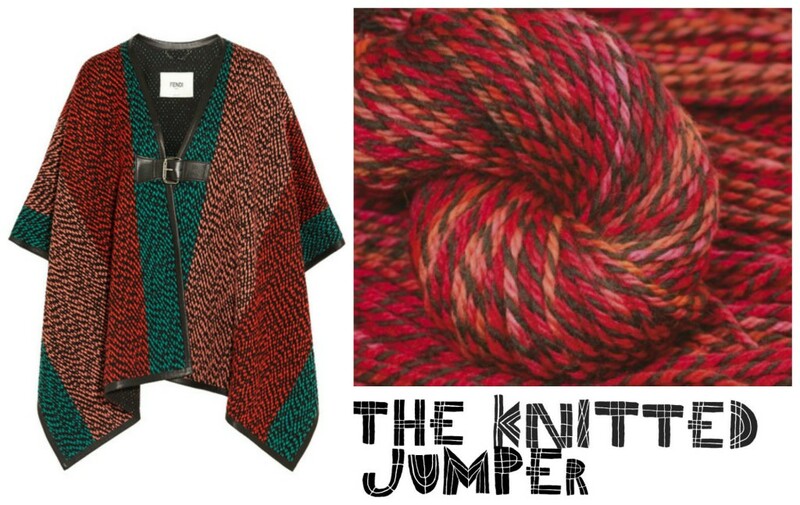 And here with how to make a poncho is the lovely Julie from fantastic blog The Knitted Jumper. She has gathered together some amazing designer poncho inspiration and paired them up with the patterns and wool you need to make them at a fraction of the cost! 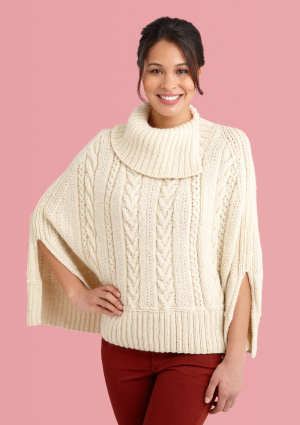 I’m going to knit my own designer poncho! So autumn is here, HURRAH! I’m really happy it’s finally getting cooler. I thought I was never going to be able to bring out my favourite woollen items! This year there are so many ponchos in the shops, which is great as I really REALLY love ponchos! I’ve been meaning to knit one for a while, but have never got around to rummaging through the internet to pick a pattern I like. So after drooling over some lovely designer items, I thought it was finally time! The poncho is a versatile, blanket-coat-tent garment and can be traced back as far as 500bc to many early American cultures. Often used for ceremonies, they were made of bright colours and intricate designs and were made from natural fibres such as wool. I REALLY love the ponchos with the traditional designs, but I don’t think I would ever wear one, as I prefer much plainer things. If a snazzy poncho is for you then there are LOADS of patterns to choose from. 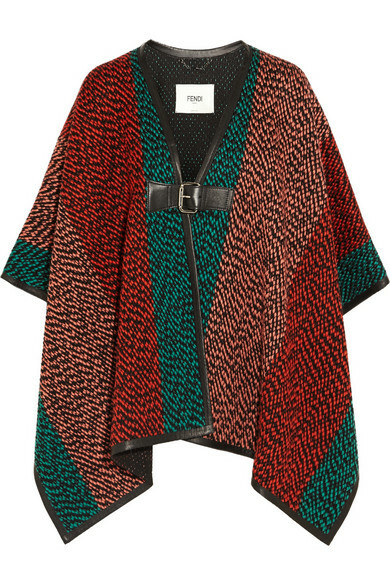 I love the colour combination and fringing of this Missoni crochet poncho, but the price tag is a little off-putting! Luckily,this Lion Brand’s pattern is a really good substitute, and Love Knitting stock the Lion Brand yarn so you can get hold of the plain and metallic yarn used in this design! I also like this pattern from Lion Brand where they have used variegated wool to give a patterned effect, very clever! Fendi have used a tweed like yarn in their leather trim cape. As an alternative to using solid colours. To get a similar effect, you could adjust the Lion Brand pattern to include different sections of colour, and substitute the yarn for Colinette’s Hullabaloo, which comes in over 60 colours and is woven with a twist of pure black Welsh wool to give a tweed effect. The Lion Brand pattern uses 1,330 metres of wool for the medium size, which in Hullaballo would be 18 balls. This wool is fairly pricey, at £6.12 a ball and the total cost for the poncho would be about £112, still over £800 less than buying a Fendi version! I have knitted a snood in this wool and it is really lovely. If, like me, you prefer plainer clothes, then you can add interest with a decorative stitch. There are loads of cable and basket weave poncho patterns around. Again, Lion Brand have quite a few to choose from, including this cabled design. 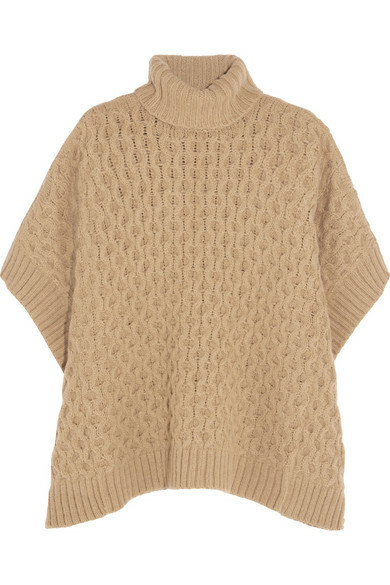 If you were looking for colour inspiration, Michael Kors has a beautiful cabled knit poncho in a gorgeous caramel colour. 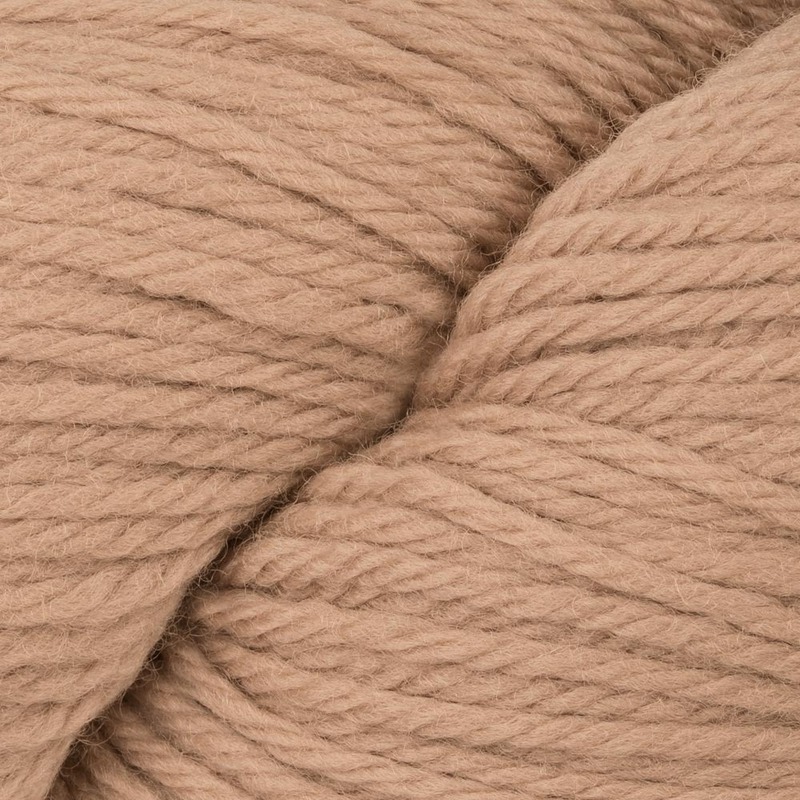 Love knitting has a HUGE supply of aran weight yarns in caramel colours. If we use the yarn Cascade 220 as an example at £6.35 a ball for 200m, you could knit the lovely Lion Brand poncho for £50! One aspect to consider when knitting a poncho though, is the finished weight of the garment. Knitting something of that size in aran weight yarn, especially if the design has cables, could make the poncho really heavy and may detract from the pleasure of wearing it. Paying attention to how much the required yarn will weigh, should give an idea of what to expect before you buy the wool. For me, I have fallen in love with the plain, snuggly, turtle neck ponchos, they just look so comfy!! 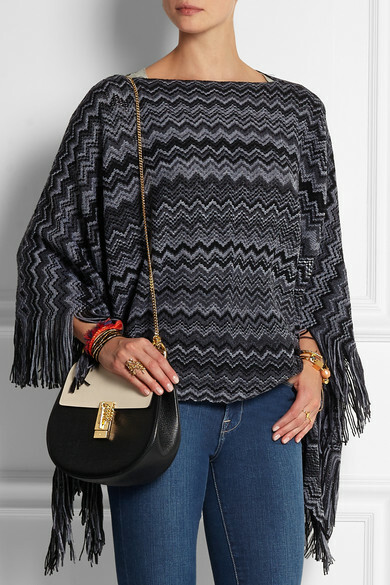 I love this APC poncho with a fringed hem. After a bit of searching on Ravelry I have found the perfect pattern! This pattern from Wayfaring Yarns by Selena Miskin, is available as a free download from Ravelry. I think I would knit this in black, or maybe a lovely maroon. I would possibly put slits for the arms and if I knit this in black then maybe some fake leather trim around the arm holes and hem. Wool wise, I would choose either Drops Nepal which is 35% wool and 65% Alpaca, or Drops Big Merino. 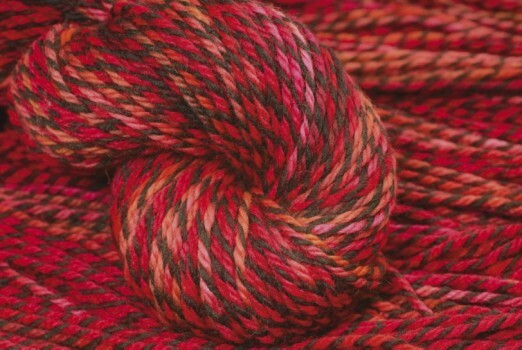 The pattern requires up to 1,280 metres of yarn and as Drops Nepal is 75 metres a ball, you would need 18 balls of yarn. It sounds like a lot, but at it’s normal selling price of £2 a ball, it would only cost £36 – bargain!! I hope I’ve given you lots of ideas on how to knit a beautiful poncho. Now that I’ve finally found the perfect one for me, I’ll be adding the yarn to my Christmas wish list! I started The Knitted Jumper blog about two years ago, as I felt the need to publicise my love for knitting! I learnt to knit through a craft group at work, and became almost instantly addicted. I now knit whenever I am sitting still, and often have multiple projects on the go. With knitting I am fearless and no project is too complex, and I never give up, even if it takes me many attempts to get it right. I like to knit with natural fibres, and I try and have an understanding of where the yarn has come from. My favourite yarn at the moment is alpaca as it’s so soft and incredibly warm and snuggly. Make sure you signed up to our monthy newsletter to receive more amazing blog posts from us! #Knit Your Own #Designer #Inspired #Poncho Ready For #Winter!